The Council of Finnish Academies works to promote high quality scientific research and the impact of research in society. The Council’s aim is to create interfaces for researcher-policymaker dialogues in order to advance the use of scientific knowledge in policymaking. The Council represents the four Finnish science academies in international scientific organizations. Also, the council coordinates the activities of nearly 40 Finnish national scientific committees. 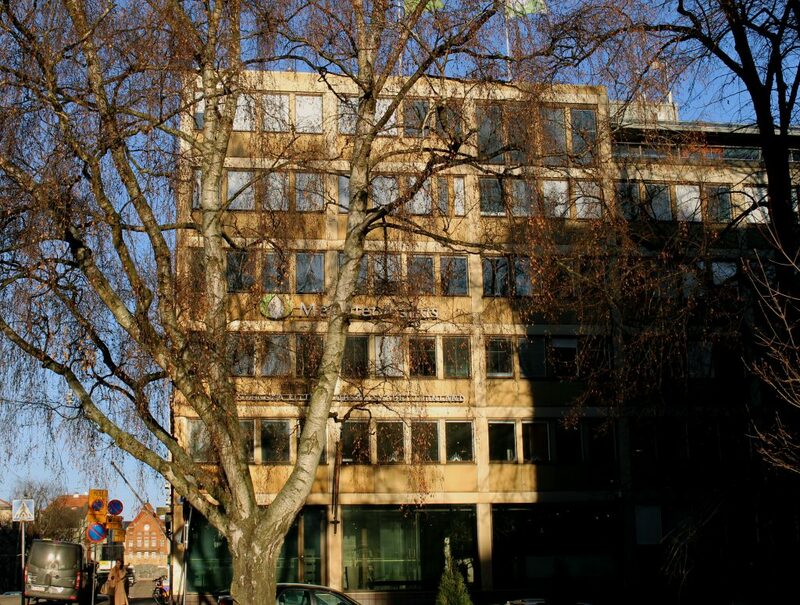 The official collaboration between Finnish science academies begun in 1976, as the predecessor of the Council, the Delegation of Finnish Academies, was formed. The Council of Finnish Academies actively participates in domestic and international debates on science policies.